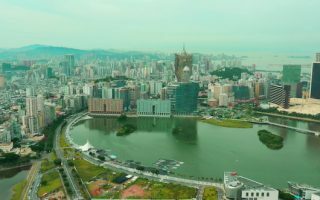 This autonomous territory on the western side of the Pearl River Delta, is considered the gambling capital of the world. As the most densely populated region in the world and with no arable land, pastures, forest, or woodland, it’s not exactly a heaven for running. 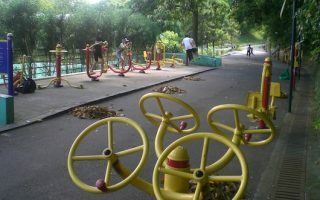 But for those in need of some outdoor exercise, there are some great places to go running in Macau. Quick geographical orientation: there’s the Macau Peninsula, connected by bridge south to Taipa Island, then south to Cotai (Macau New Urban Zone), then south to Coloane Island. There are good places to run in each of these spots. 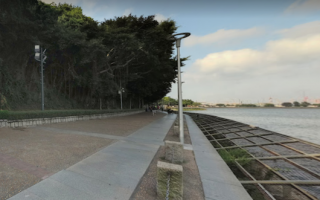 In Macau, the highlight is Sai Van Lake, connected to a nice waterside sidewalk from Macau Tower to Temple A Ma. There’s also and a pleasant loop of the Reservoir, and some great hill running in Guia Park. Just over the bridge in Taipa, the Waterfront Path is best run in the Macau area is the Waterfront Path. There are also nice paths on the eastern end in Taipa Grande Nature Park. In Coloane, there’s some great trail running in Coloane Park, along the water in the Coloane Village area, and some good options in the Hac Sa area. There’s even some decent trail running in Macau. With its dense population, foot and public transport are the best way to get around Macau. The bus system is effective, and there’s also an extensive ferry network. A light rail system is scheduled to open in 2019. One note about running in Macau is the climate — it’s very hot and humid in summer, and May through September can have heavy rains. A favorite place to run in Macau. This 2.6 km loop of Sai Van Lake is along pleasant path, with great views of the water and Macau Tower (which you'll pass under). Locals say it's a particular treat to do this run at sunrise. This wide path that runs for 2.4 km around the perimeter of "The Reservoir" is one of the better off-road running opportunities in Macau. Water views the whole way, and some park-like sections. It's also well lit. The largest park in Macau and a good spot for a hilly run. Trails/paths parallel the main road, making for a loop of ~2 km & 65m elevation gain. Numerous paths, stairs, a fortress, lighthouse, gardens, shortest cable car in the world. One of the signature spots for running in Macau. 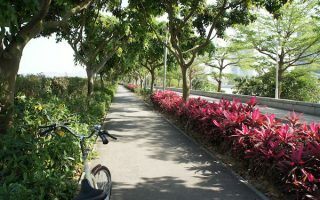 Great views of the Macau peninsula along this wide, tree-lined recreational path. The total distance is 3.3 km one-way. For a longer run, can go for 2.5 km over the 'Old Bridge'. 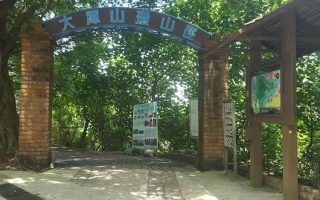 Nature park located at the east end of Taipa Island has some good running options. The 4 km Taipa Grande nature loop is fairly wide and quite runnable. The 2.3 km Small Taipa 2000 Circuit is a bit more rugged. 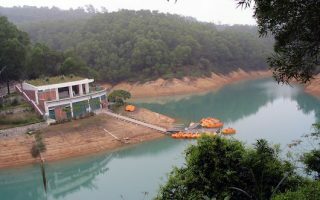 Coloane is a man-made island and near the Macau New Urban Zone. 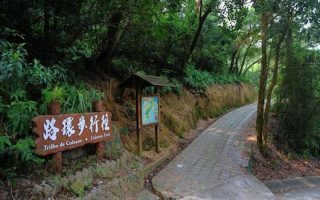 Several options: Coloane Trail is the signature 8.1 km loop; 1.2 km "Fitness Trail"; 2.2 km 'Family Trail' loop; and 1.2 km Long Chao Kok Coastal Trail. The 1.5 km trail around the Hac Sa Reservoir is a great spot on Coalane to do some off-road laps! Enjoy the water views and shaded sections. Can be combined with Hac Sa Family Trail or the runnable Hac Sa Beach. 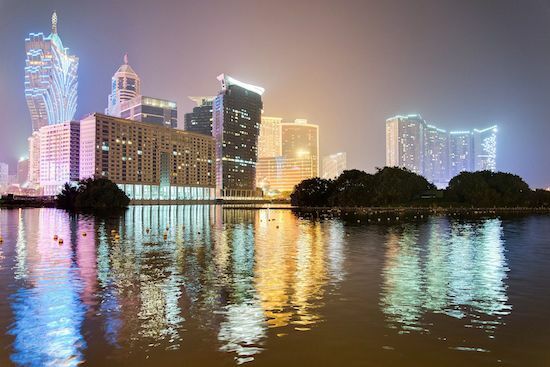 Macau has mild to hot weather year-round.Summers are hot and humid, with average high temperatures reaching 90F (32-33C), and nights don’t cool much below 75F (24C). Winters are mild, with highs in the 60s (16-18C), and cool-ish nights. Precipitation is frequent May-Otober, often in the form of tropical downpouts. As a major tourist destination, there are tons of hotels in Macau. The largest concentration is on the peninsula, and in Cotai. See our overview map to choose hotels close to some of our favorite running spots. In addition to gambling, shopping is a major pastime in Macau. So there’s not shortage of places to buy running gear. Although there are no major independent running stores, there are outlets for Nike, Asics, New Balance, and other major brands. The Macau Marathon is the major running event in Macau, usually held in early December. See this page for the Macau running calendar.